There’s Been Some Changes Around Digilent! I recently returned from an extended training assignment with the U.S. Army in the State of Florida. Because of the intense level of focus required, I wasn’t able to keep up too well with the goings on here at Digilent over the last year. What a shock I got when I got back! The new website, the Analog Discovery 2, the Arty board, the new interns… the list just keeps going! My new cohorts. L to R: Nate, Ella, Austin, and Brandon. First, my co-workers. Some faces are gone, like Davis and Josh. Some are familiar, like Kaitlyn, James, and Jay. But many are new, like Ella, Austin, and Nate. 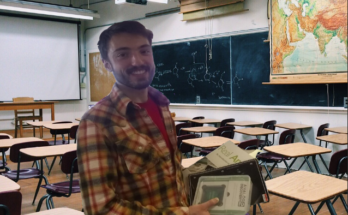 Each brings their own unique view to what we do here and I’m excited to get to know all of them better. The original Analog Discovery on the left in all black. On the right, we have the all new Analog Discovery 2 sporting a swanky sheer ensemble. Secondly, how freaking cool are the new products?! The original Analog Discovery was already one of the best values you could find. Now it’s even better with Version 2. 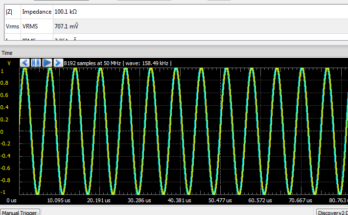 The USB-powered, pocket-sized oscilloscope, waveform generator, network analyzer, logic analyzer, spectrum analyzer, digital pattern generator, and power supply (wow that’s a mouthful!) is everything a student, hobbyist, enthusiast, hacker, or maker could want. 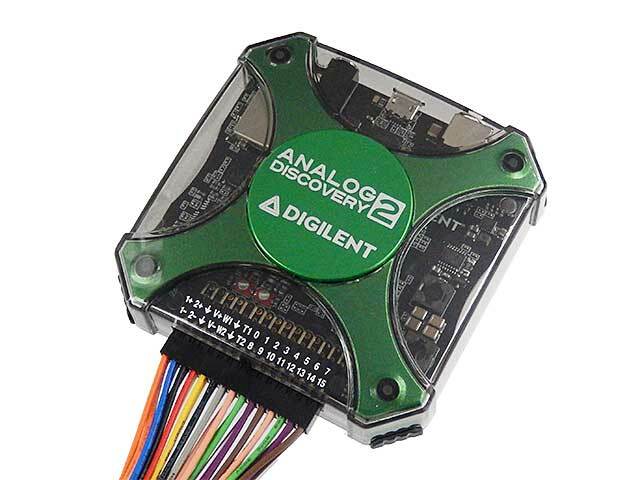 You simply won’t find a better value than the Analog Discovery 2. The Arty board, looking fabulous in white with black accessories. 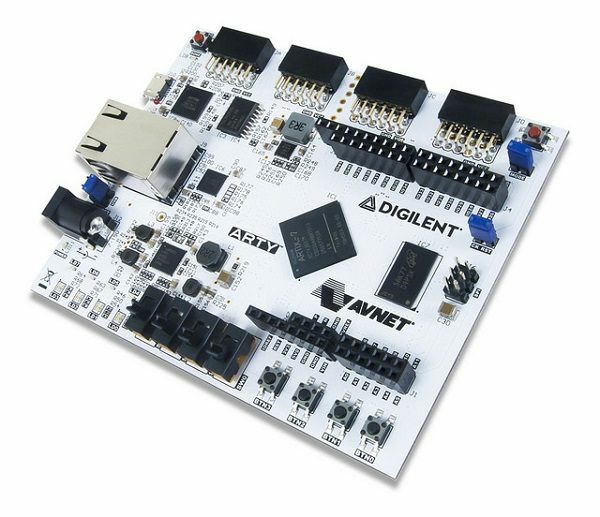 The Arty board has the Artix-7 super-duper awesome FPGA chip from Xilinx and was designed specifically for use as a MicroBlaze Soft Processing System. It also has numerous Pmod headers and even has headers that match up with either the ChipKIT uC32 or Arduino R3 boards. There’s not much you can’t do with this little guy! Full color, 16-bit resolution, PmodOLEDrgb. Sleek and stunning! 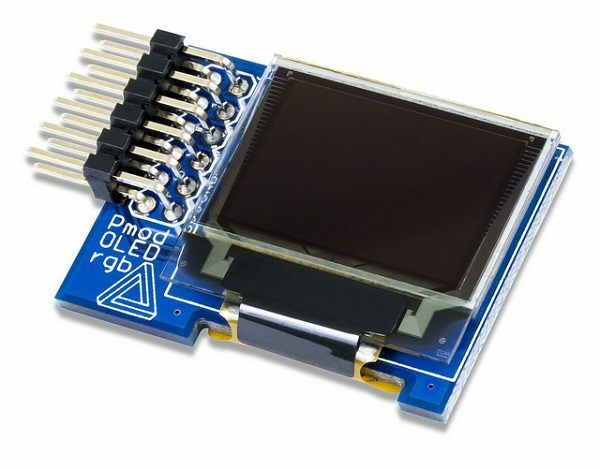 The new PmodOLEDrgb is a 96X64 full color display. 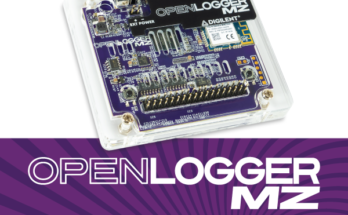 It has 16-bit resolution and a 12-pin Pmod header for easy integration with the many Digilent products. But with a 0.8″X0.5″ display and 1.4″X1.0″ overall size, it’s small and light enough to put into the smallest projects. Show off your pictures, graphics, games, you name it! There are many more things I could list. Be sure to check out our new website and social media pages (@digilentinc on Instagram and @DigilentInc on Twitter) for all the latest and greatest products and info. 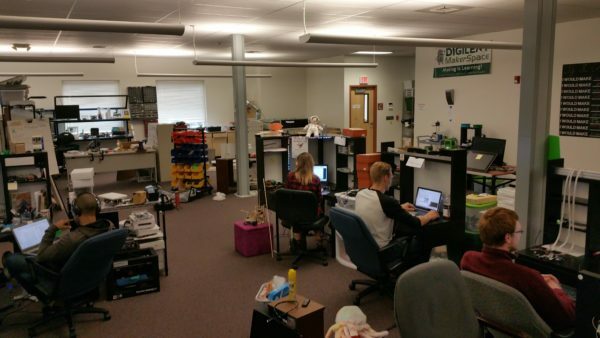 It’s great to be back here at Digilent and to be able to see all of the new and exciting changes, and I am excited to see (and be a part of) more improvements in the future! How can we get the design files for the Analog Discovery 2?